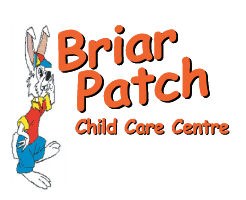 Schedule a guided tour or request more information from The Briar Patch Child Care Centre in Chilliwack. Please feel free to call, email or fill out the contact form on this page. Our early childhood educators look forward to meeting you and your child.